Placing mobile devices at the core of content production, BRAND STUDIO offers cross-sectional total promotion planning. TABI LABO Co., Ltd. (Ikejiri, Tokyo; CEO: Shotaro Kushi) has founded BRAND STUDIO, an in-house organization offering content production and total promotion planning that places mobile devices as the core marketing touchpoint. Brand studios specialize in marketing support and content production to cater to the needs of the client’s brand, and in recent years has been integrated into leading agencies from around the globe. In our fast-paced information society that greatly revolves around smartphones, where smartphones have become the hub of information and interaction of consumers worldwide, the trend is for companies to employ a data-driven marketing strategy emphasizing acquisition-based advertising. On the other hand, with the prevalence of extensions like AdBlock and issues of ad network banners lowering the brand image of advertisers, the web and advertising industry is now focusing more on quality rather than quantity, and there is an increasing demand for high-quality branded content by media. Moreover, the lack of companies that do branding and advertising optimized for smartphones is a growing issue for clients. 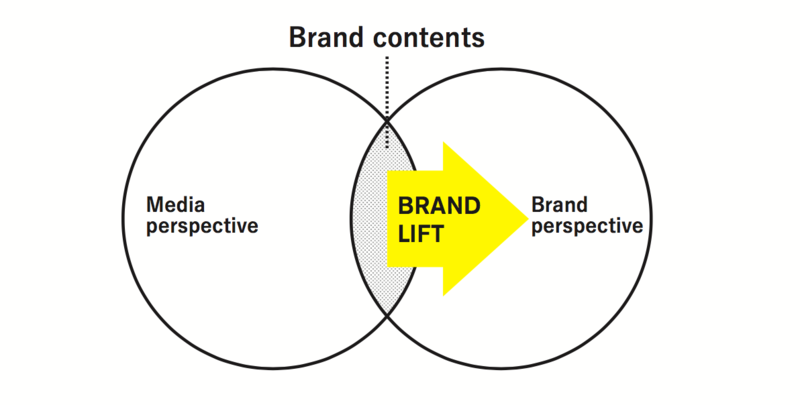 BRAND STUDIO was founded to extend our expertise of providing a one-stop content marketing framework for planning, production, and sales, as well as to strengthen and consolidate a high-value content marketing service. 90 percent of users of TABI LABO-run media TABI LABO (http://tabi-labo.com) are acquired via smartphones. We have maintained a policy of minimizing the noise of ad network and banner advertisement for all users since the foundation of BRAND STUDIO, and have continued to grow through our the strength of our editorial and generate interest and buzz on social media. By utilizing our know-how of media production, TABI LABO has provided solutions to marketing challenges for numerous companies, and since May 2014 has directly dealt with over 120 clients to date. 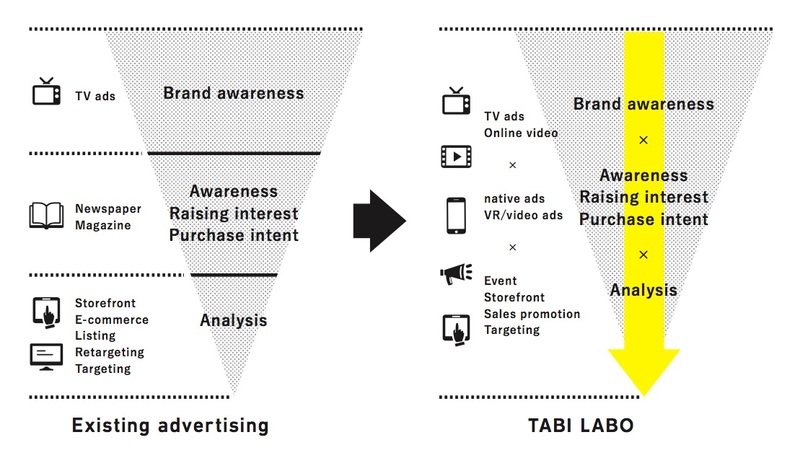 TABI LABO BRAND STUDIO creates high-quality creative and funnel-integrated communications that’s mindful of every step, from brand recognition to conversion. BRAND STUDIO guides clients toward overcoming whatever marketing challenges they may face by providing content marketing optimized for the smartphone age. 1. Content that places mobile devices at the core of customer touchpoint. 2. Cross-sectional total promotion planning that takes into account the characteristics of various channels. 3. Generating articles, videos, events, and a plethora of other content/promotional formats. 4. Seamlessly promoting brand messages by matching the brand message and atmosphere of the media. ・ Knowledge of media operations and consumer insights targeting smartphone users, as well as global trends and markets. ・ Corporate structure that vertically integrates planning, production, and distribution of articles, videos, and other media. ・ Ability to circulate and generate buzz-worthy content on social media. ・ Experience in branding and creating promotions optimized for smartphones. ・ Close cooperation with DAC and DNAP. With the vision of “molding the future of media and advertisement in an information society revolving around the rapidly growing smartphone market,” TABI LABO provides articles, video planning and production, media planning, and distribution in a vertically integrated organization, with media operations at our core. We offer high-quality content and marketing solutions to deliver content through the optimum channels. We also publish the free magazine ReTHINK, as well as plan and operate smartphone videos, VR content, events, and promotions by influencers.